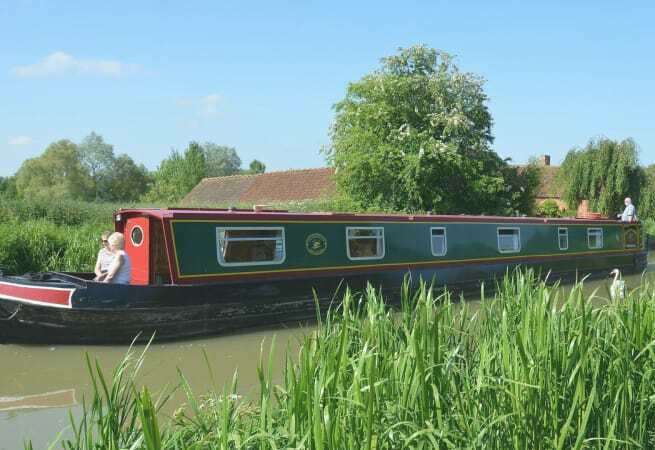 Day Lark is a 50ft narrowboat and can comfortably take 10 guests from Scarfield Wharf to do the Warwickshire Ring, East Midlands Ring, Market Harborough, Oxford, the Grand Ring, and Birmingham and Coventry Canals. She has a built-in fridge, 2 burner hob, grill, sink, bathroom and outdoor seating. 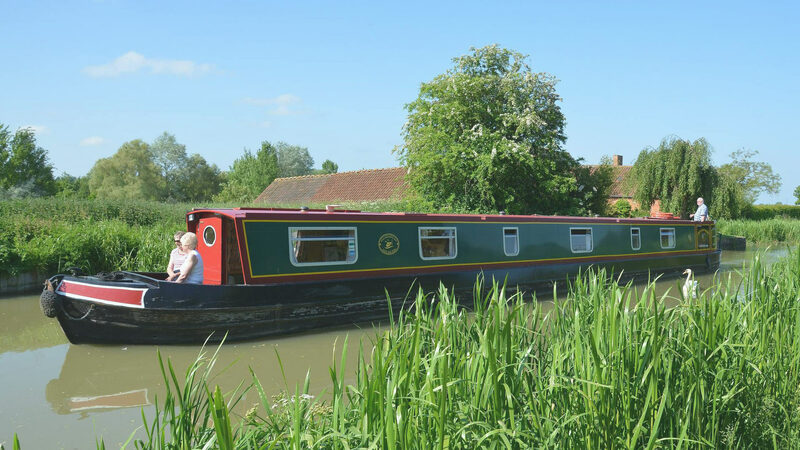 She is available for bareboat charter, prices start from £99.00 per day.